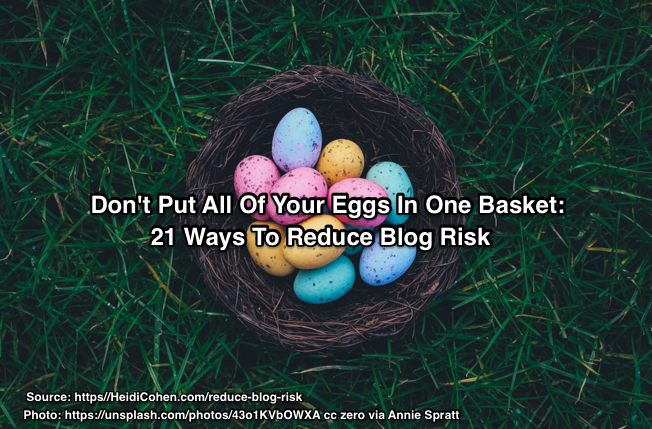 Take a blogging cue from the saying “Don’t put all of your eggs in one basket,” which means to reduce your risk by offering a variety of content options and expanding your potential blog audience. 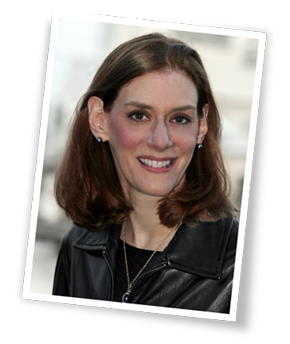 Here are twenty-one ways to reduce blog risk, broken into five categories. 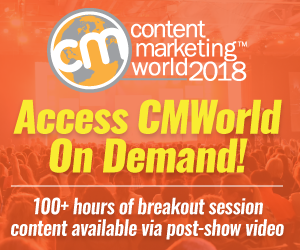 Are you a one person business or department trying to keep your content marketing going? 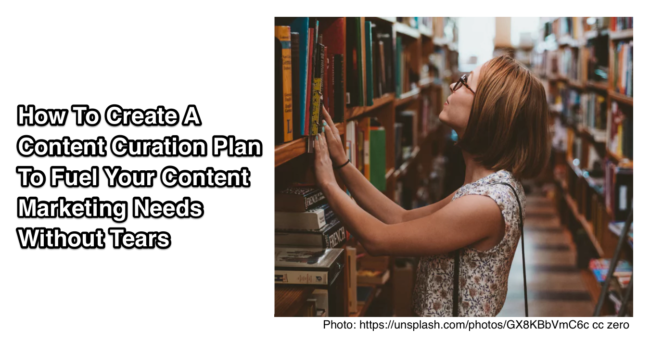 Use solopreneur content curation to streamline your content creation process. 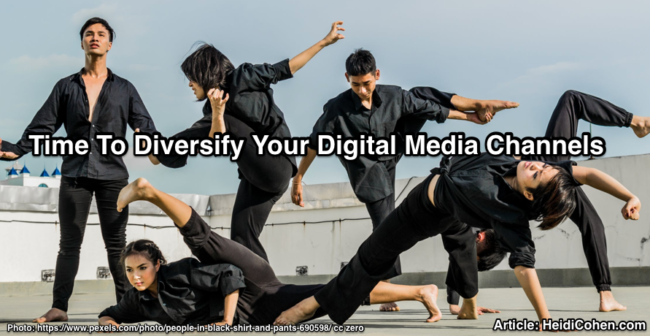 You have the choice of 3 key curation formats to supply your audience with useful information. Examples included. 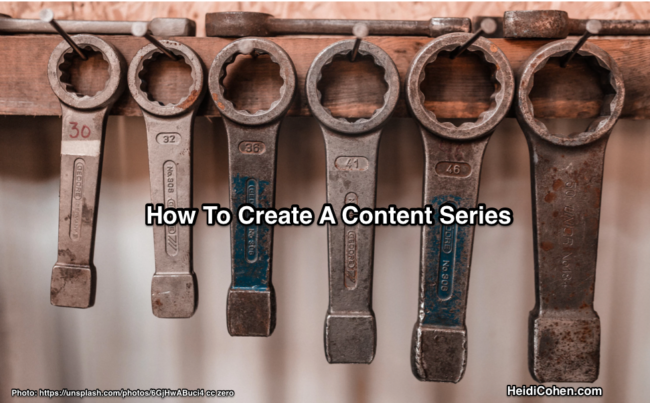 The ultimate guide to creating a content series including definitions, how-to’s and 5 key steps. Even better it helps you overcome writer’s block by creating multiple pieces of content. 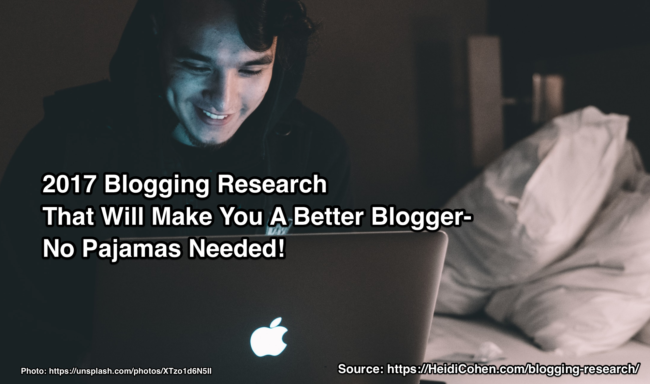 Also works for blogs! 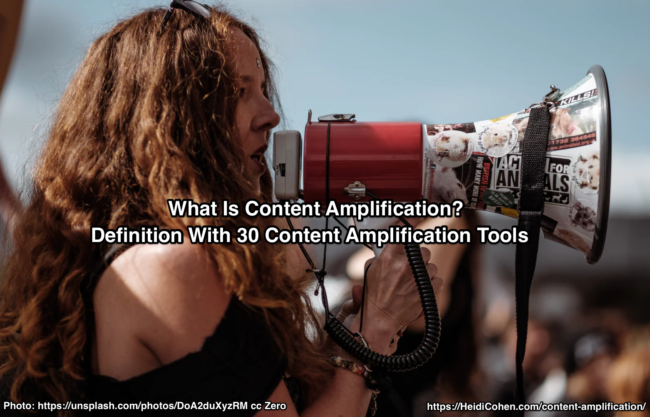 Content amplification builds reach with into 3 tactic before mass distribution. Includes 30 content amplification tools with 5 actionable tips. 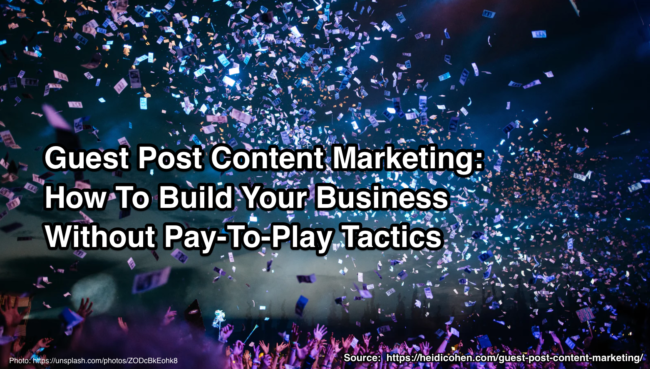 Use guest post content marketing to build thought leadership and business results by placing your content to social and third party media.